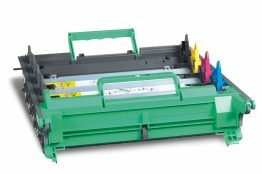 Brother CR-2CL Fuser Cleaner Roller. Capacity 20000 pages. 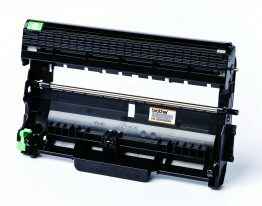 Brother CR-3CL Fuser Cleaner Roller. Capacity 12000 pages. 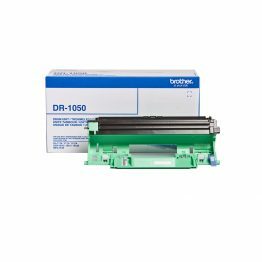 BlackBrother DR1050 Drum Unit . Capacity 10000 pages. 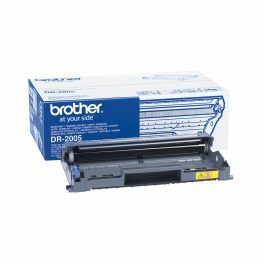 4 ColourBrother DR130CL Imaging Drum . Capacity 17000 pages. BlackBrother DR200 Imaging Drum . Capacity 18000 pages. Black Brother DR2000 Drum Unit . Capacity 12000 pages. BlackBrother DR2005 Drum Unit . Capacity 12000 pages. 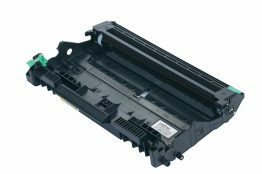 Black Brother DR2100 Imaging Drum . Capacity 12000 pages. 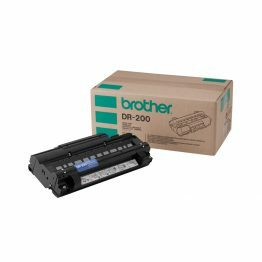 BlackBrother DR2200 Drum Unit . Capacity 12000 pages. 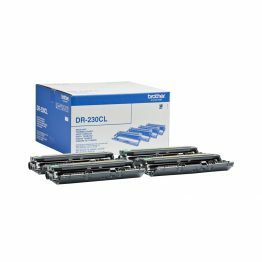 BlackBrother DR2300 Drum Unit . Capacity 12000 pages. 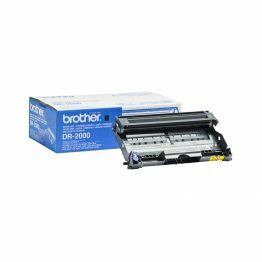 4 ColourBrother DR230CL Drum Unit . Capacity 15000 pages. 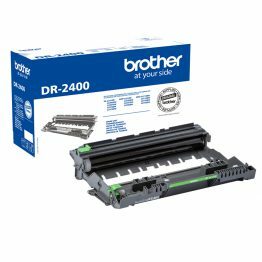 BlackBrother DR2400 Drum Unit . Capacity 12000 pages.